As we go about our work, designing and delivering new offices for our clients, it is important that we remember that not everyone is as fortunate in health and security as we are. We are currently carrying out our first DIY SOS style refurbishment for Little Havens Children’s Hospice. A wonderful hospice providing care for children with life changing illnesses. 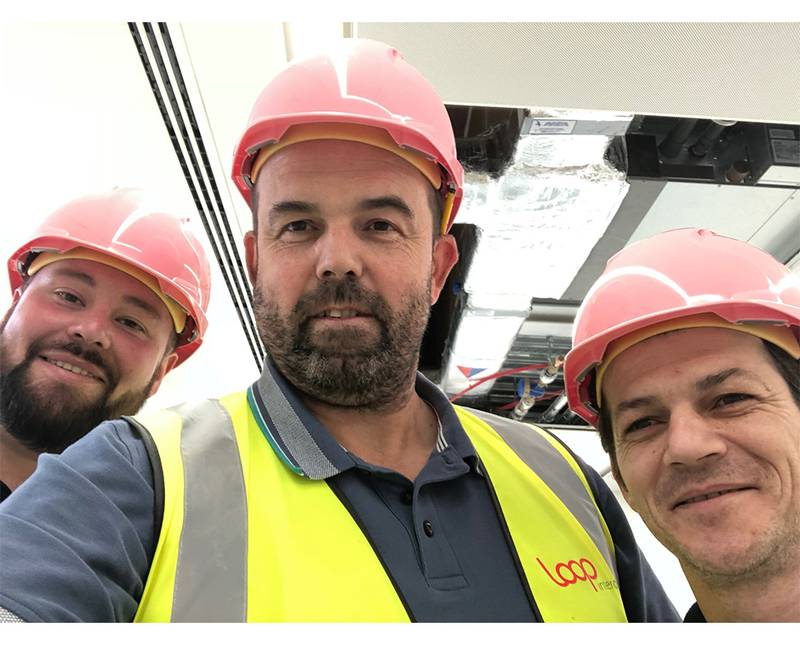 Loop and our lovely suppliers, Premier Refurbishment, eTech Southern, Forbo Flooring & Design Integration, are providing the labour and materials to refurbish the space. We require some extra funds for furniture and nice little extras for the children. If you would like to donate Click Here! The Loop Charity Committee (supported by all staff) is dedicated to raising funds and awareness throughout the year. As well as raising vital funds for many charities throughout the year, we are delighted to be a recognised supporter of Make-A-Wish® UK. Please email charity@loopinteriors.com if you would like further information or wish to donate. 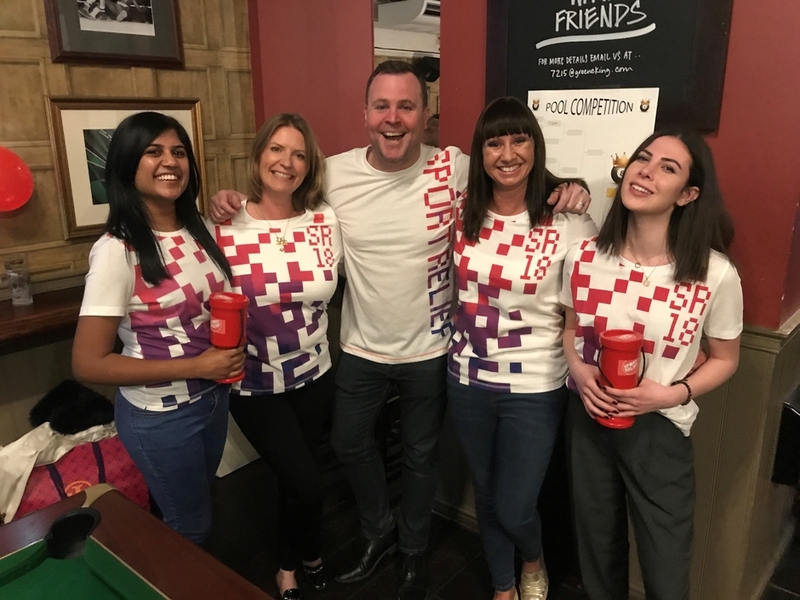 On 22 March we had our first charity event to raise funds for Sport Relief, helping vulnerable people across the UK and the world, to live happier, healthier and safer lives. Thanks to all those who came & supported, we raised an incredible £2,000! We are proud to be supporting brain tumour research by taking part in the Wear a Hat to Work Day on March 29. 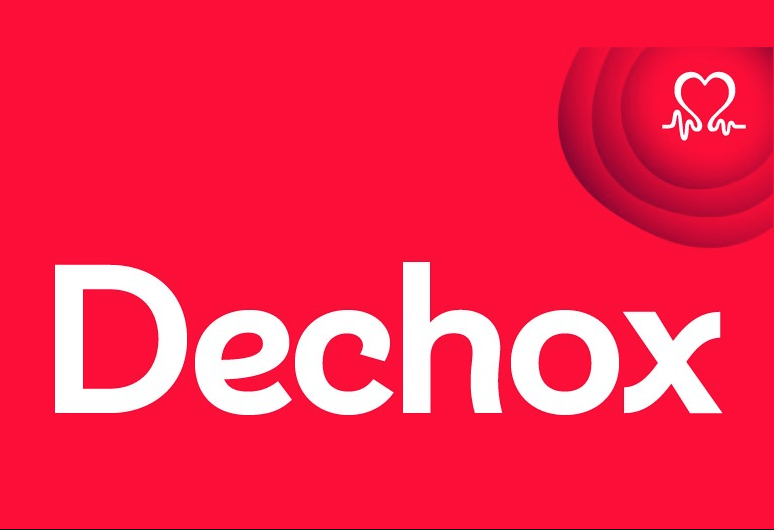 For the month of Feb Claire underwent the unthinkable - a DECHOX! She raised a total of £805 for The British Heart Foundation. Incredible effort Claire, we are all extremely proud!